ONLINE REGOS ARE NOW CLOSED! You can register at Race HQ – Strand Park before 8:30am 13th September. Cash Only. 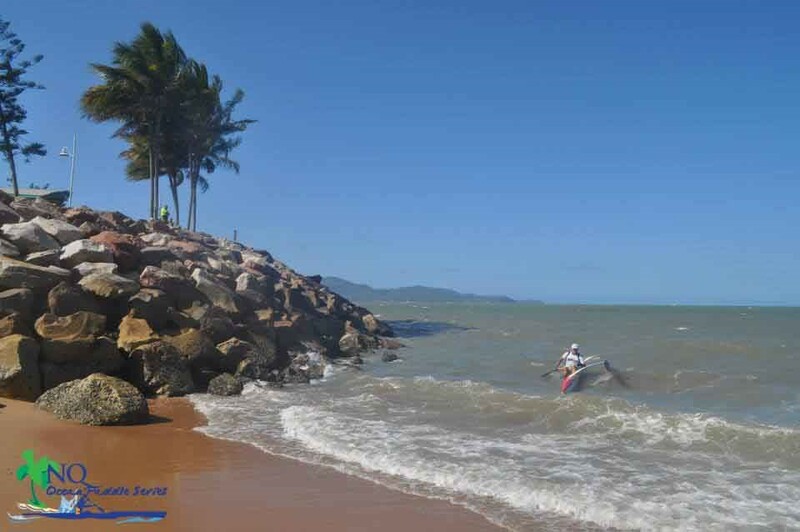 What better way to view Townsville’s Strand than from the open ocean’s waters. Far enough out to feel excluded BUT close enough to feel safe, the Multi Strand Assault course brings together the experienced and less experienced to the one spot! A new course covering 20km of paddling, competitors start from the Strand Park South beach end, out to the Rock wall of the Ferry Channel, back aiming for the Rockpool Bay then heading South (along the beach side) to the finish point where the race began, repeating – 4 laps in total. Beginners and socializers, for the first time, take on the exact same course as the extreme paddlers but in a shorter distance (2 laps/1 lap only). All competitors must wear a leg rope and PFD at all times during the race. All Long Course Competitors must have a smoke flare on craft during the race (except Race4: Multistrand Assault).